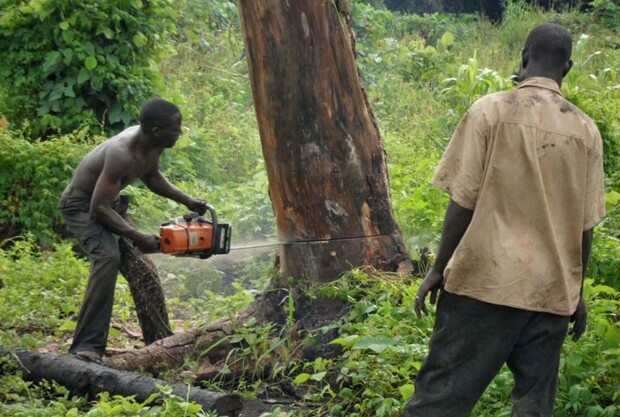 Deforestation is when people are cutting down trees for commercial use or to clear land for new agriculture. Cutting down the trees poses a problem because it is taking away the homes of many animals and is also decreasing the amount of oxygen available in the area. Although trees can grow back, it can take up to fifty years. Also, if the land is used for farming, it could possibly become infertile, preventing any future growth. 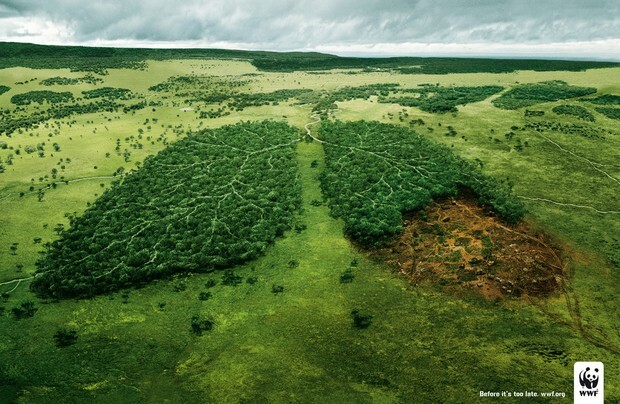 Deforestation is a big problem for everyone in the world. One reason this problem affects everyone is because the amount of oxygen is decreased, which means that we may not have enough plants to produce oxygen out of the carbon dioxide. Also, the carbon dioxide is increasing due to the increasing population of the world, therefore we would need more plants and trees, not less. Another reason this is a problem is that the damage to forests and other aspects of nature could half the living standards of the poor. There are many solutions to this problem. One would to educate yourself and others by becoming aware of products that are coming from the rainforest and so that people who are able to help will know why help is needed. Also, there are funds needed to buy up some of the land that is being cleared so that it does not become infertile by use. Another solution would be to make sure to recycle paper and other materials so that less trees will have to be cut down. Poaching is the removal of animals from an environment for use of their body parts. 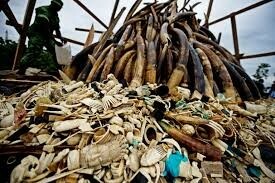 Poachers kill 60-70% of animals in the rainforest. Due to food webs and transfer of many energy cycles, this practice affects many species besides the ones being removed and killed off. For example, if poachers destroy a species of animal, they make its predators starve and their prey too overpopulated. Also, it drives species to extinction. There are many solutions to poaching. One solution would be to be aware of this problem and make others aware of it too. This would be a solution because if people know, they can make sure to not encourage poaching. Another solution would be to donate money to collect funds for organizations that help to protect the animals in multiple ways such as buying large areas of land for the animals to be free and roam about without the risk of being taken and killed. 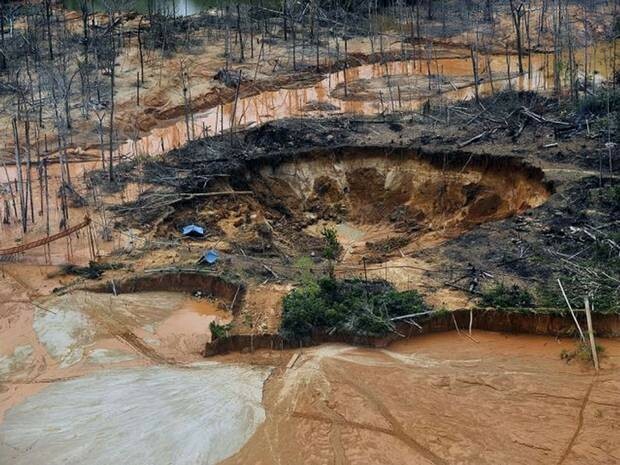 Gold mining in the rainforest can also be a problem. Gold mining can pollute rivers that other animals depend on. Mercury spreads and destroys the plants and animals in that area. There are many solutions to gold mining. One solution would be to educate yourself and others so they are not encouraging gold mining in the rainforests by buying gold from the rainforests. Another solution would be to raise money to stop gold mining in the rainforests.